Roggenbier is a beer style that dates back to medieval times. 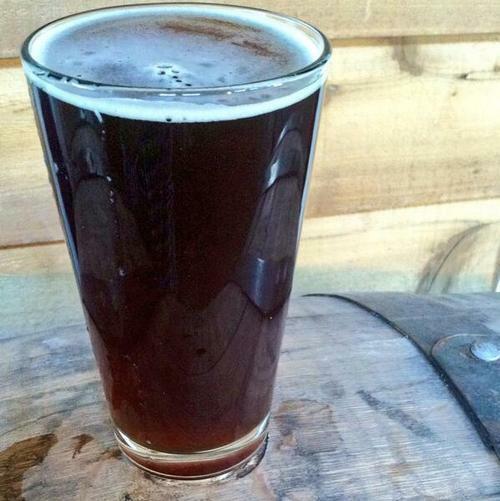 Brewed with malted rye, Forefathers has a bread-like malt flavor. A touch of roasted barley makes it brown in color. It’s fermented with weissen yeast more commonly used in wheat beers, contributing a subtle banana aroma to the beer.